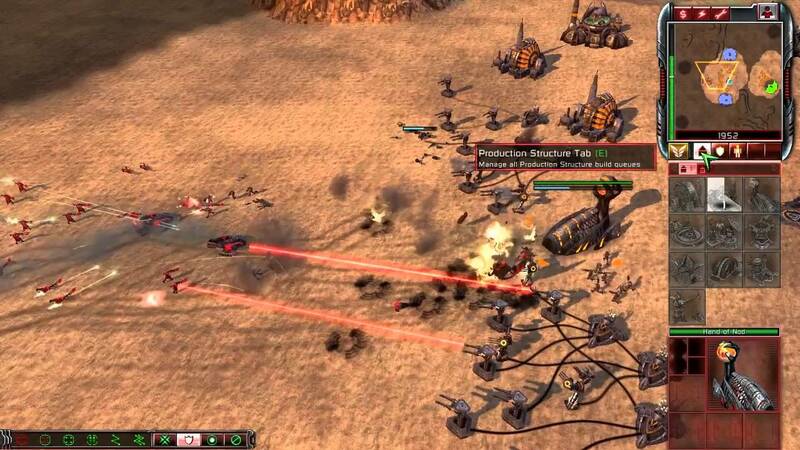 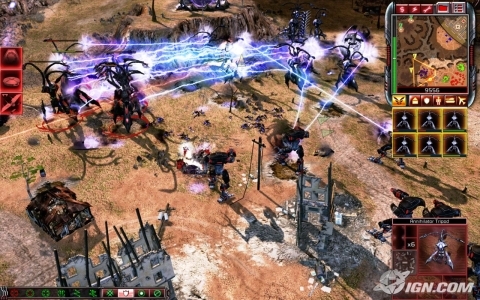 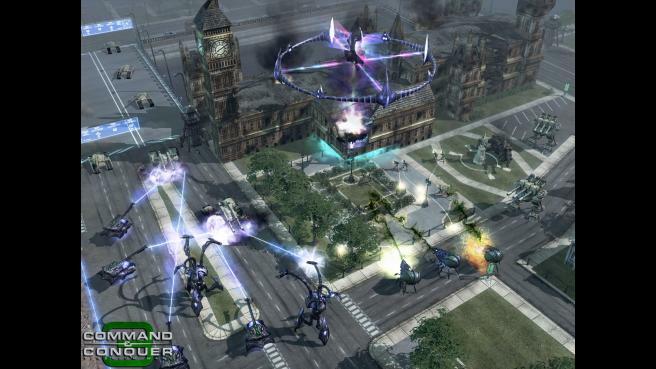 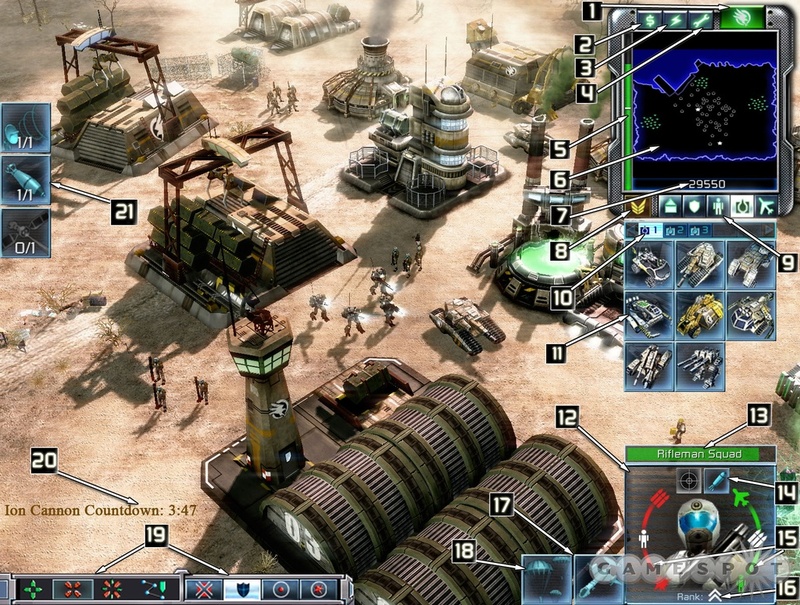 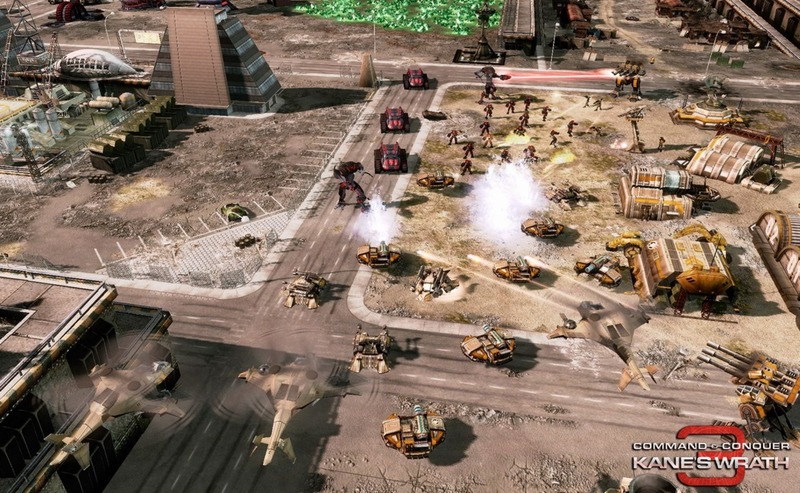 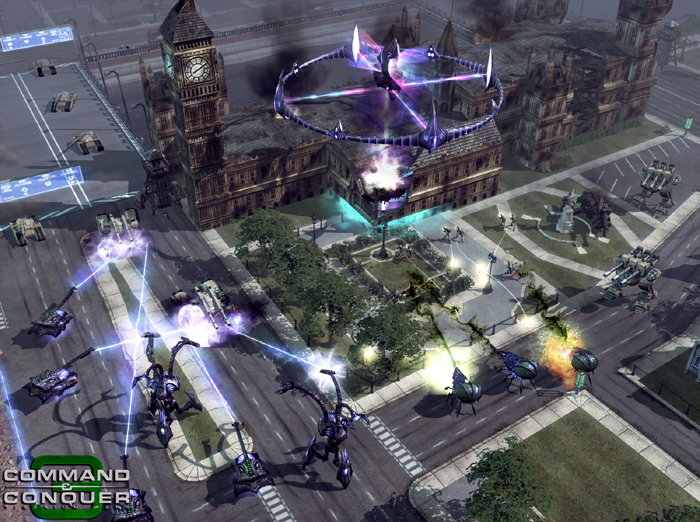 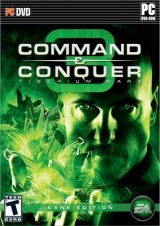 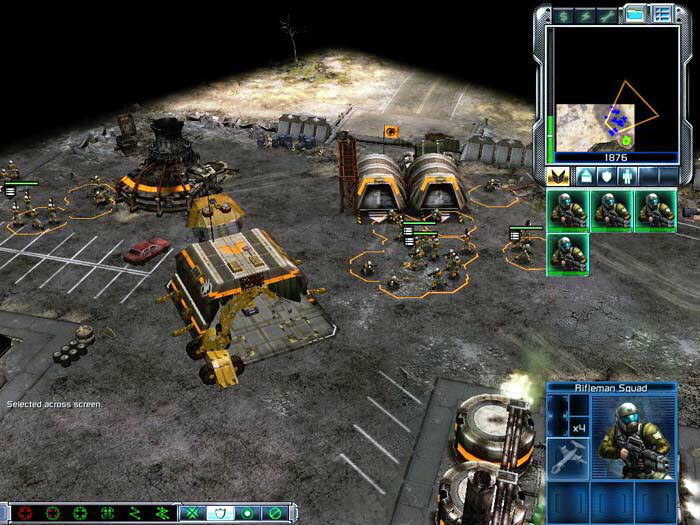 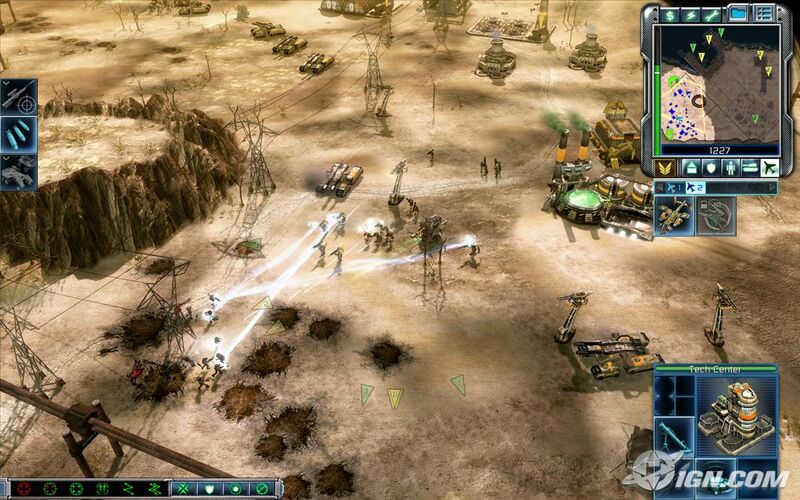 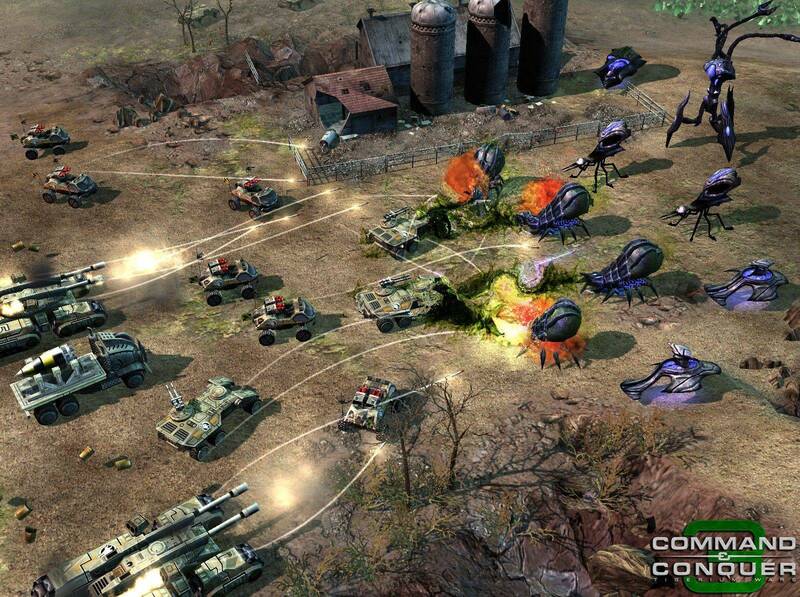 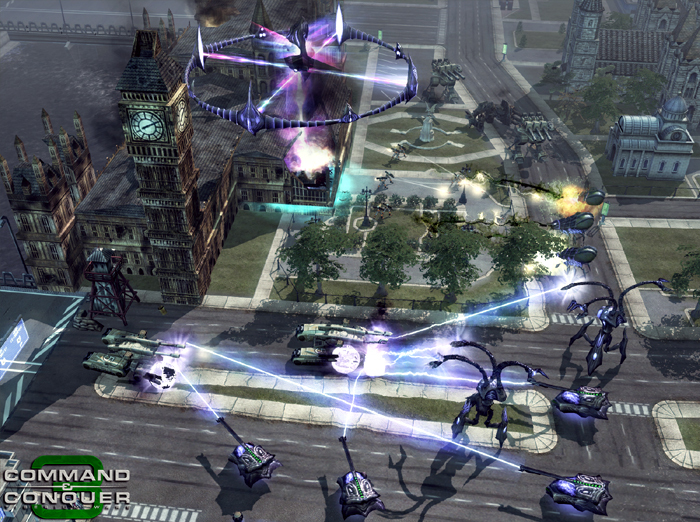 In compilation for wallpaper for Command & Conquer 3, we have 21 images. 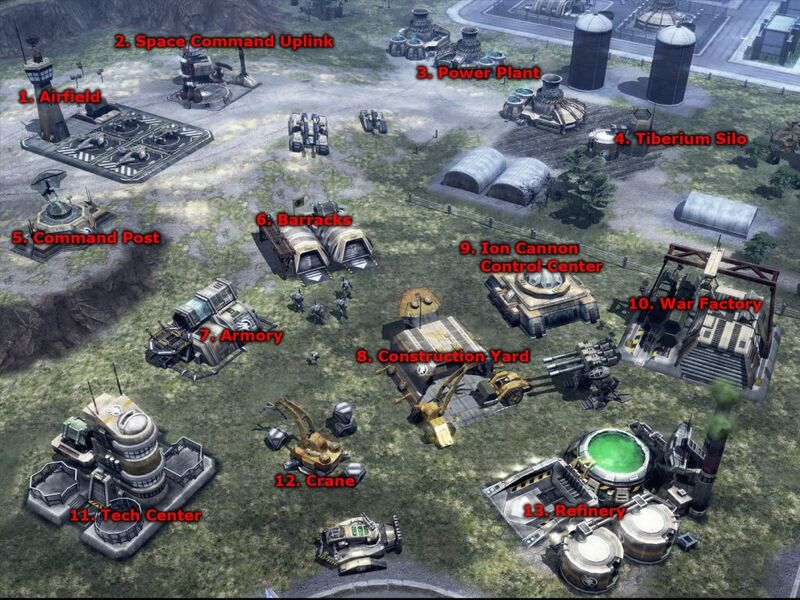 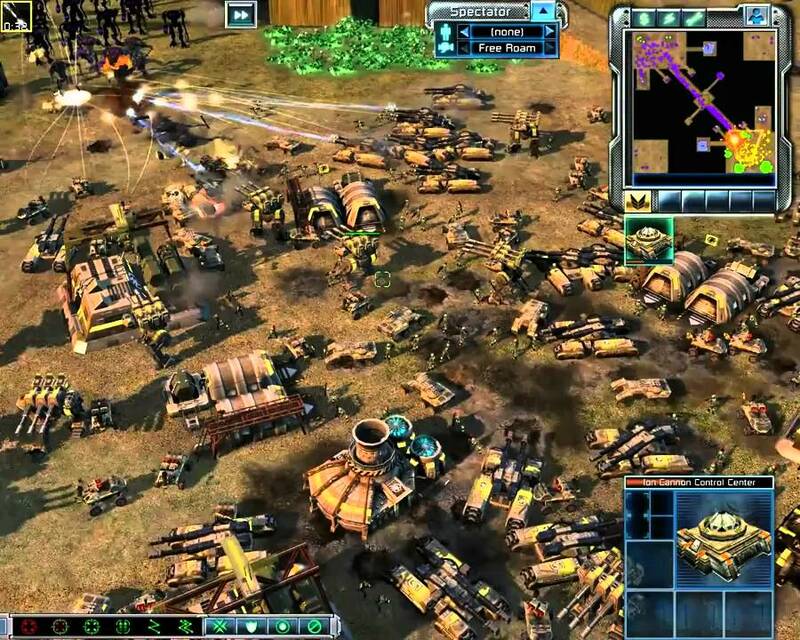 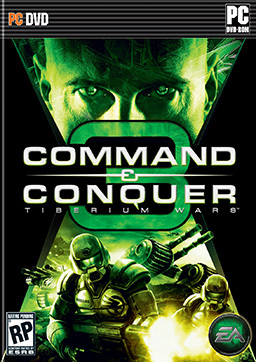 | 900 x 720px 160.34KB | Command & Conquer 3 Tiberium Wars, Online 1v1, Bridge to Nowhere map, Big Fight!! 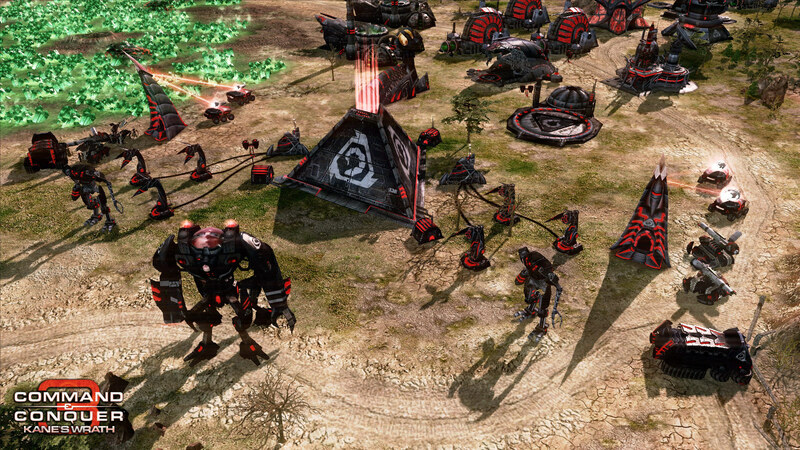 | 1280 x 800px 527.44KB | Mechapedes = awesome. 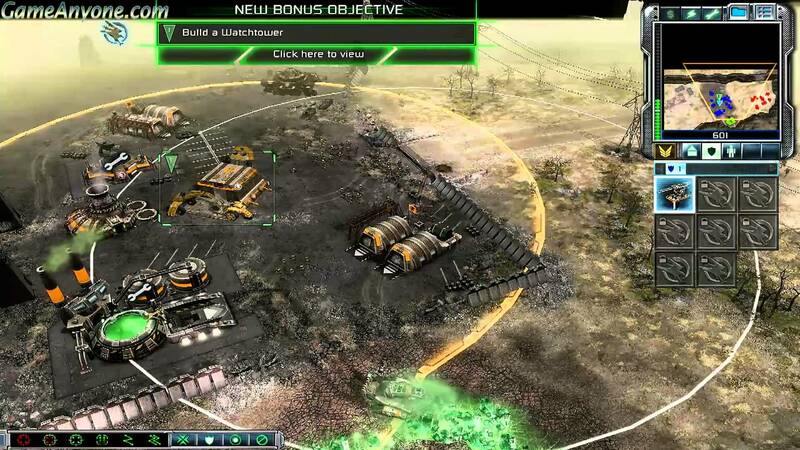 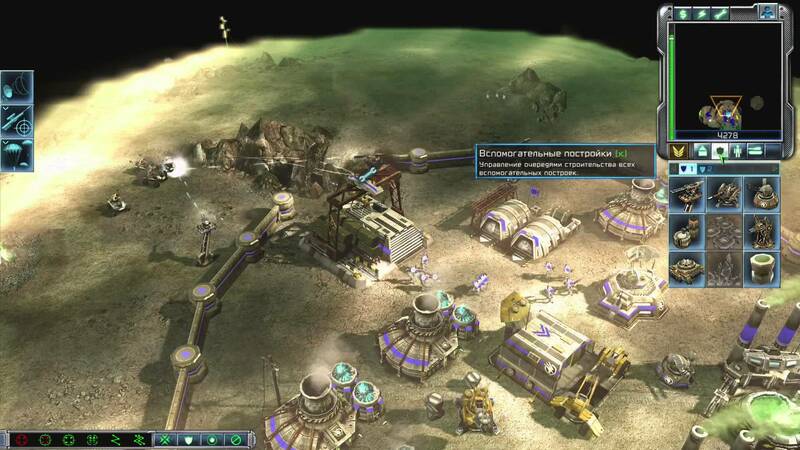 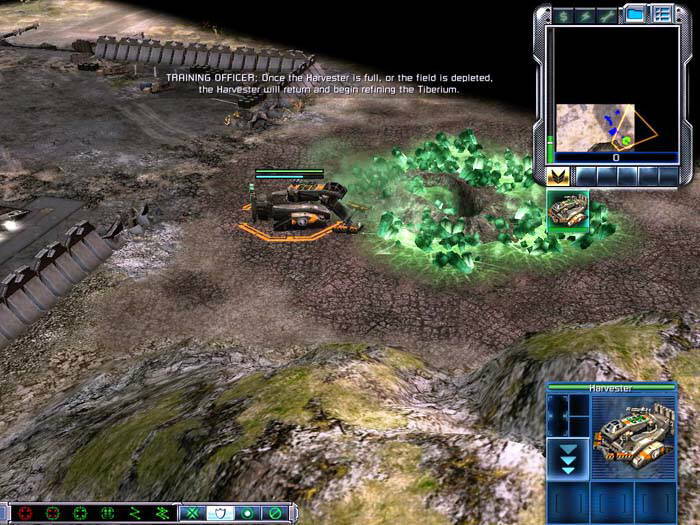 | 1024 x 775px 487.86KB | The Tiberium Wars interface.